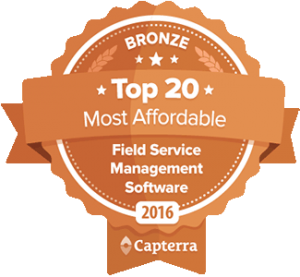 For companies large and small the selection of service management software for the office and mobile field workers can be a daunting task. Involve your field operations staff early in the decision process of the new system, and provide adequate training and support once the system goes live. These are the employees whose day-to-day jobs will be impacted most directly by an automation system, and their cooperation and support (or lack thereof) can make or break the deployment. Get them on board, listen to them, show them what’s in it for them (less paperwork, more security, happier customers, balanced workload), and they’ll make sure the project succeeds. On the integration front, not every business process can or should be extended to the field at once. Start with the most valuable processes while ensuring that the solution can grow with your application needs. Just taking a back office application and moving it to a mobile device is not particularly effective. 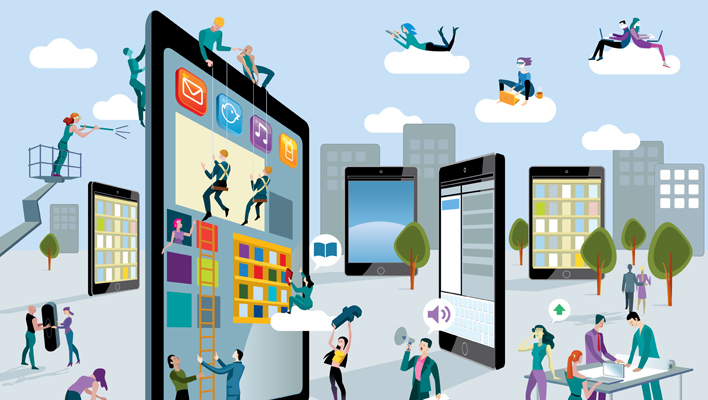 Mobile workforce users require applications that are optimized for the way they do their jobs. Lengthy data entry is not a realistic expectation when somebody is using a handheld device standing in front of a customer. An effective service operation can generate long-term profits and cost savings. Real-time service management software with robust dispatching and scheduling, along with mobile access, can help take field service technicians to the next level of productivity and effectiveness. About Bella FSM: a leading provider of web based software or SaaS (Software as a Service) for Field Service companies such as Cleaning Services, IT Services, Contractors, HVAC, and many more. Essentially, the software solution can be utilized in any industry that manages field sales and technicians or remote resources. Bella provides the ability to streamline business operations by providing CRM, Service Job Management, Scheduling Tools, Equipment Tracking, Employee and Vendor Management, Reporting, Accounting, and Inventory Management all from one application accessed from any computer connected to the internet.